Some of us have been using drugs and alcohol for five, ten, even twenty years, going in and out of drug and alcohol rehab. They played such a large role in our lives, drugs leave a void behind when we stop using. Recovery and the Twelve Step programs work to fill this void by allowing us to be a part of a community, make new sober friends, and give us commitments to fulfill. Leaving our addiction behind to live a life in recovery is a huge step any individual must make in order to find true happiness and success in life. Many times writing a goodbye letter to your addiction can be the closure you need to leave your old way of life behind and begin a wonderful journey in recovery. This is often suggested by therapists at drug and alcohol rehab. Your goodbye letter to your addiction can be as casual as a letter or it can help you express your creative side through a poem. Anything that helps you express where you are in your recovery and be creative while in drug and alcohol rehab will prove to be very beneficial. My fall back, my crutch. laced with the devils intentions for years now. You were a warm home in the winter of my soul. the moment I walked through the door back into your arms. The feeling of invincibility was just my marionette strings being pulled tighter by you. Propped up, rigid, swaying to your twisted melody that was leading me toward the edge. I gave away my sanity, my soul and body to you. You helped me collapse my dreams like my veins. Pumping me full of poison, polluting me. I didn’t recognize the girl in the mirror. Over and over I chose to blind myself and come back to your warped love. The glasses have finally been broken, shattered on the ground. Picking up the shards like the pieces of my life I’ve cut the strings. I am not swallowing and choking on your lies, you never held me up, you pushed me down. I’ve used the strings of destruction to make a rope to pull myself out of the dark. I stood at the door, and closed it. I’ve burnt down the house that doubt, fear, guilt, shame and self loathing built. I’ll always hear your whispers. Carried from the dark, begging me to come back, to feed you, to continue to let it burn. Your cries fall on deaf ears, I’ve submerged myself in an ocean of new life. Water and fire have no place together. 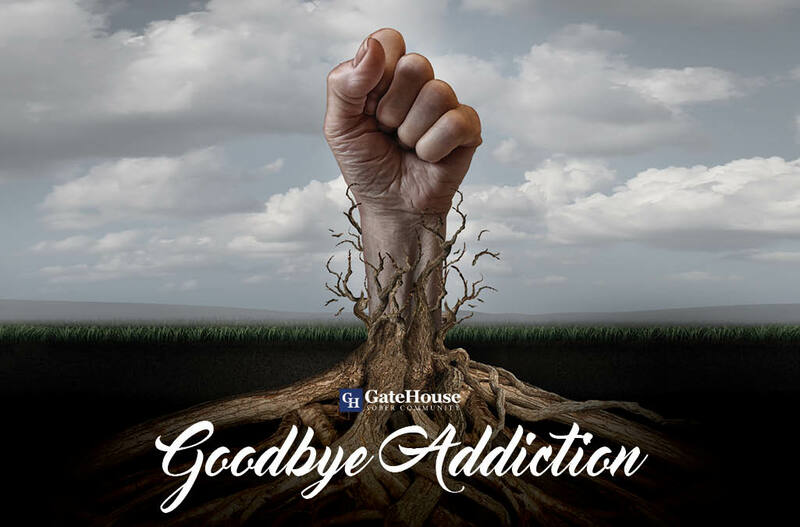 To say goodbye to your addiction and begin treatment at a drug and alcohol rehab, call GateHouse Treatment at 855-448-4588 or visit our page to get more information.